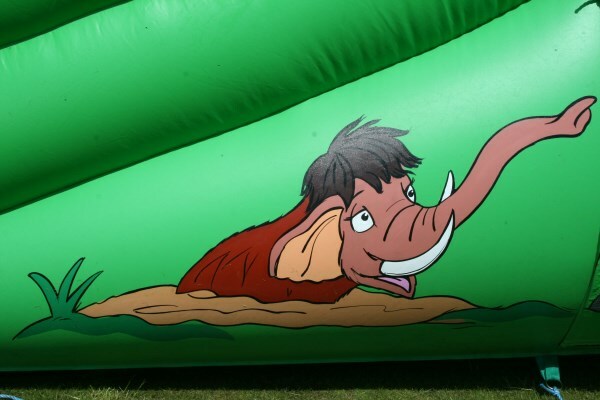 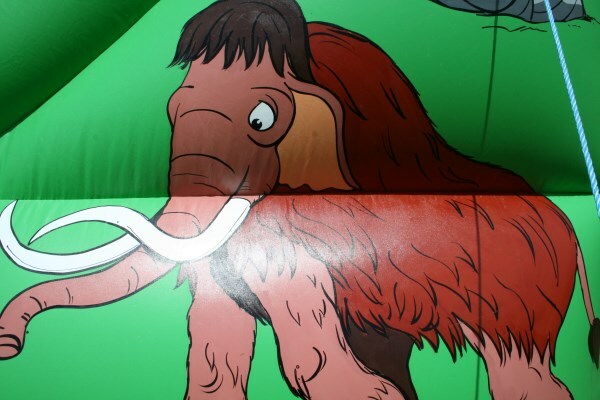 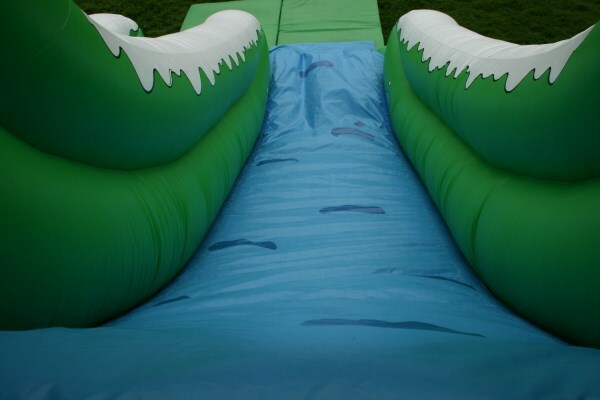 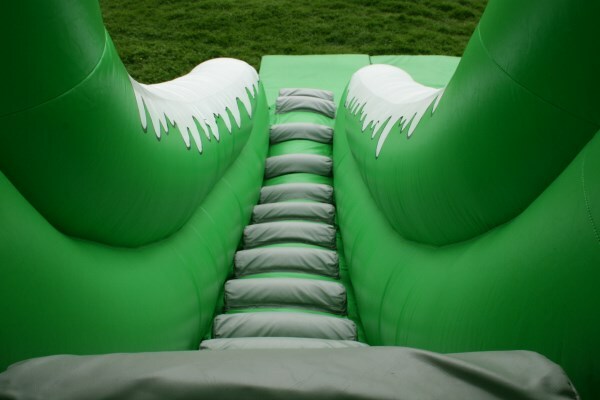 This ten foot mammoth themed slide will delight all children and is ideal for any event or private party. 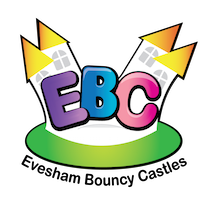 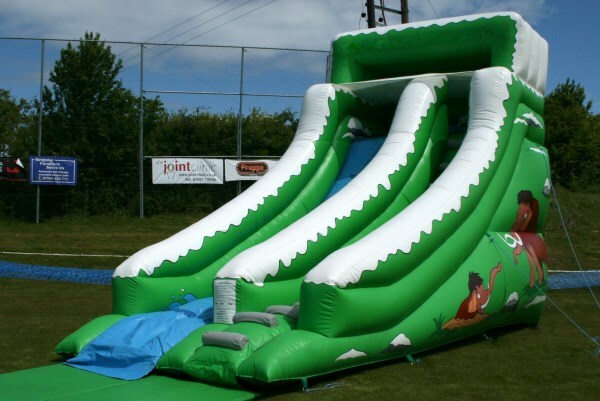 It is the highest platform slide that can be left without a member of our staff having to stay with it throughout your event! This impressive huge slide is very popular for family fun days, fetes and corporate events.